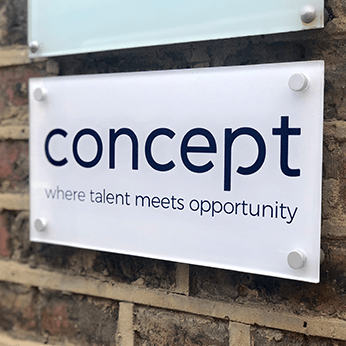 Newcastle-based recruitment firm, Concept Personnel is marking its 16th anniversary in business by setting up a Milton Keynes office. 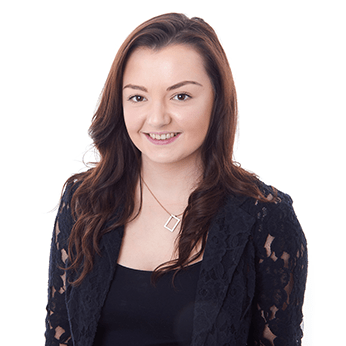 This is to support a growing client base in the Midlands and South East. 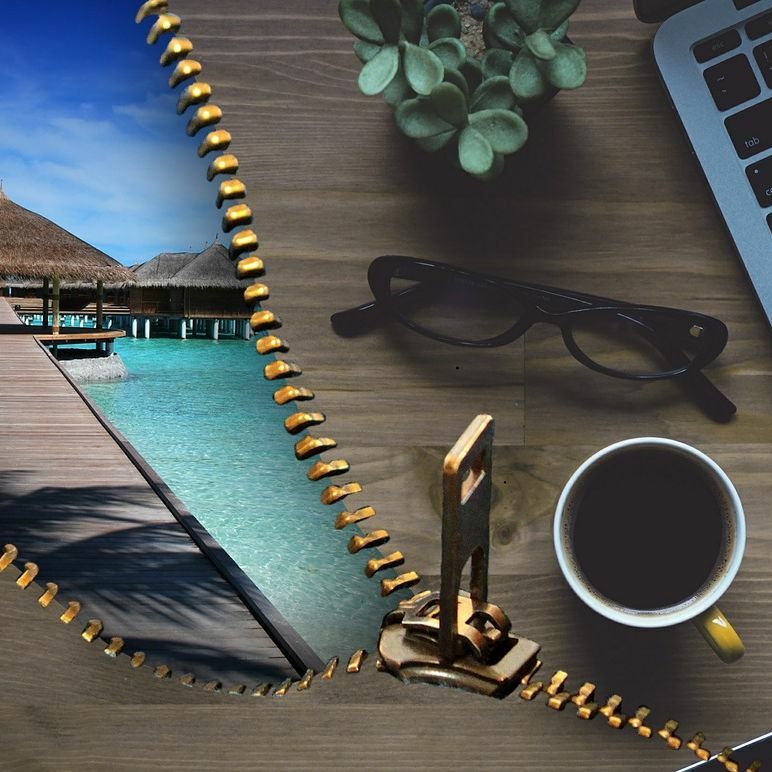 The company was set up in 2002, and is the first recruitment company in this region specialising in permanent and temporary digital, design and marketing roles. It has a team of five, working with agency and in-house marketing team clients across the country. 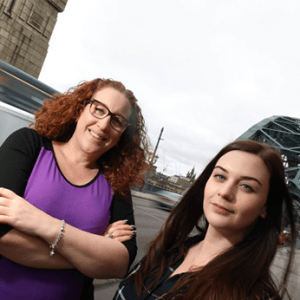 This move is set to create several new jobs, seeing senior recruitment consultant, Erin Kirtley, step into the agency manager’s position at Concept’s head office in Newcastle. Jo Carter, current managing director, is relocating to Milton Keynes establishing the new office. She said: “The South Midlands has a thriving digital and creative sector, and Milton Keynes is one of the fastest growing cities in the UK. 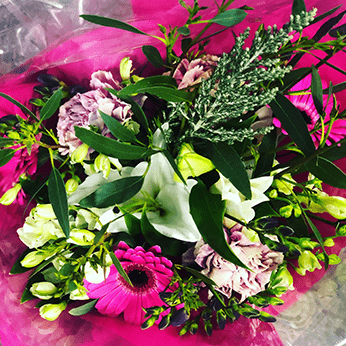 “It makes sense to have an office in an area with such a high concentration of creative businesses, and it also puts us closer to our clients and candidates in the South East and London. “There is some great creative work coming out of the area, thanks to big employers and some top creative agencies based in the Midlands. Previous Post Interview techniques for employers Next Post Time to see testimonials in a new light?